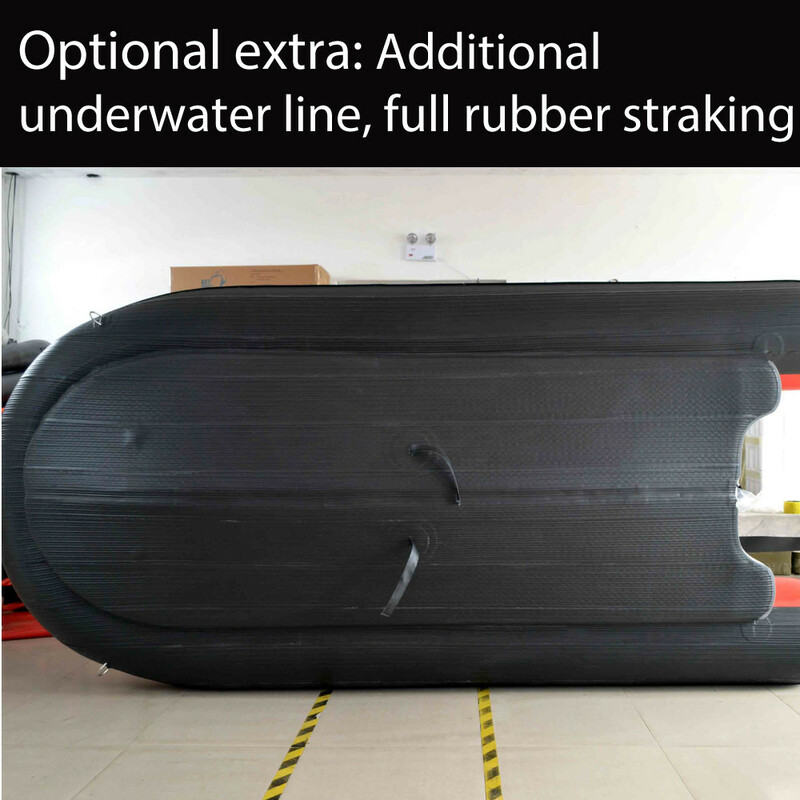 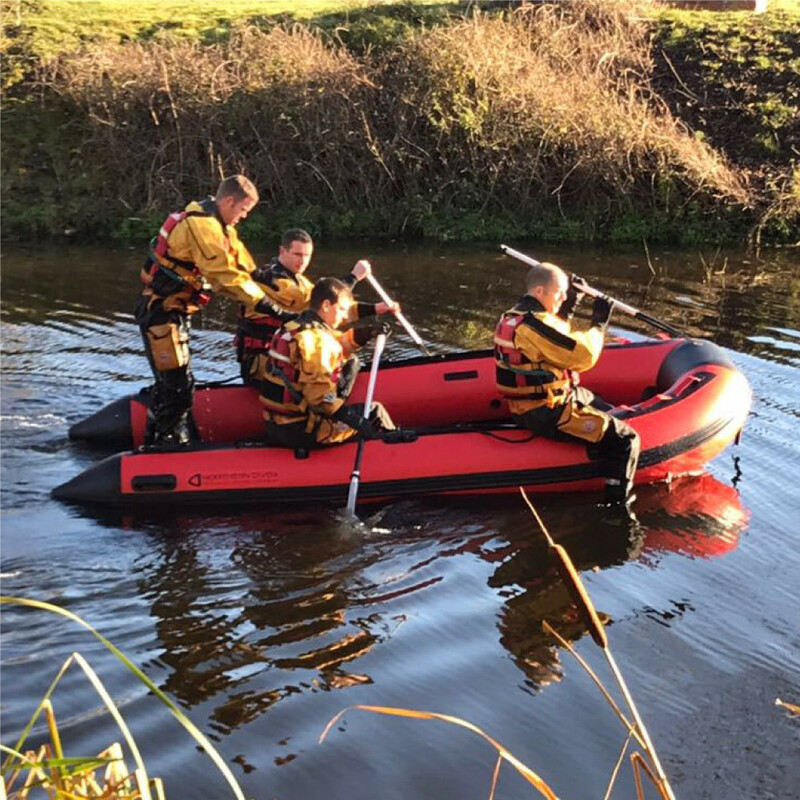 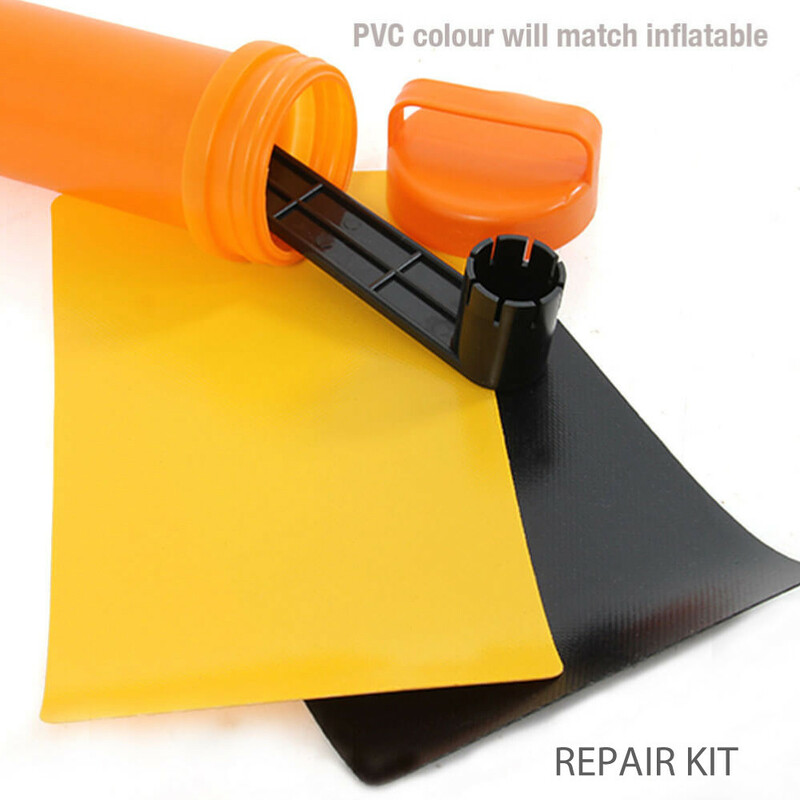 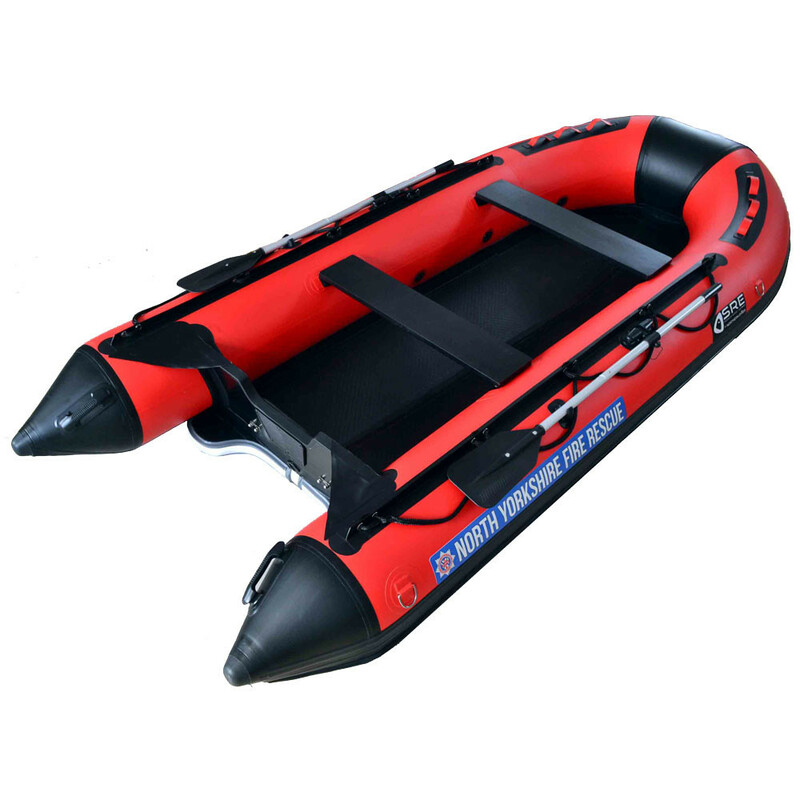 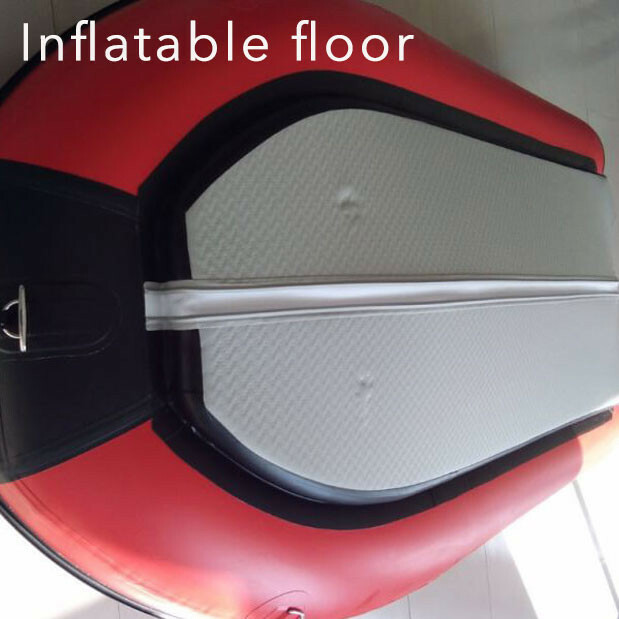 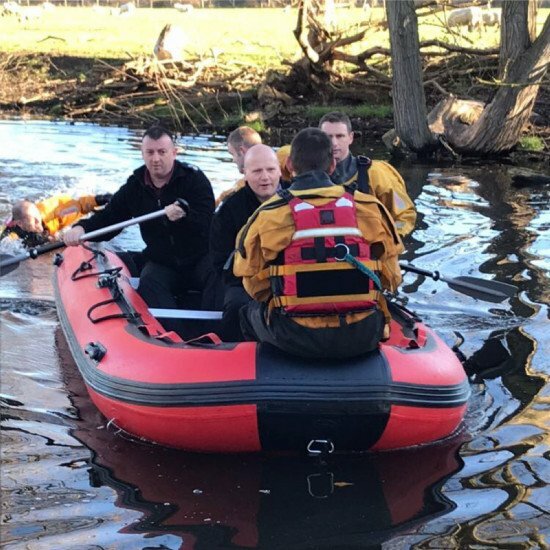 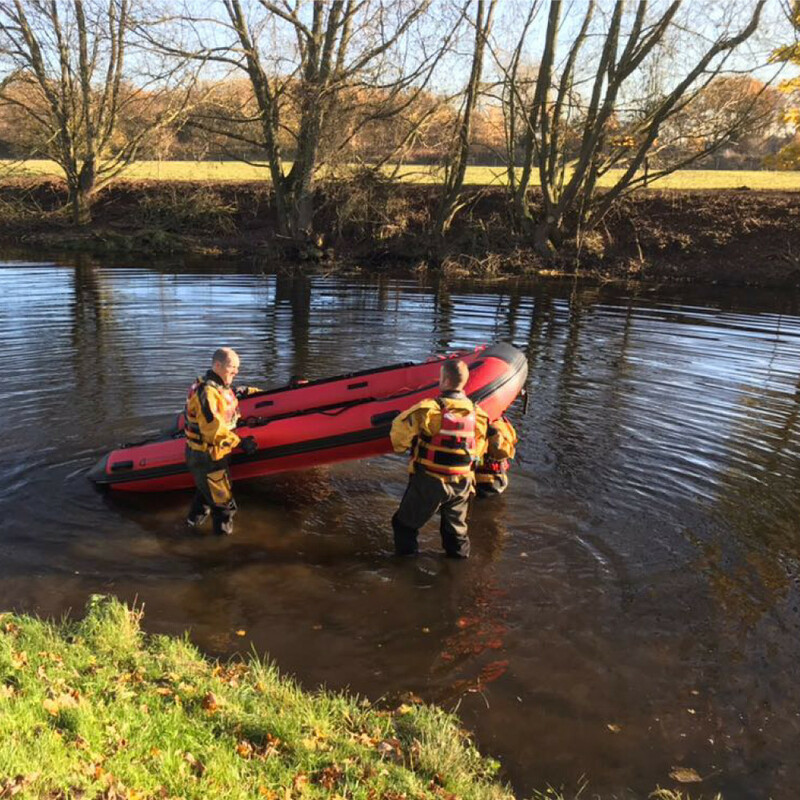 The agile 4m PVC inflatable boat (inflatable floor) is easily carried, quickly deployable and suitable for shallow water. 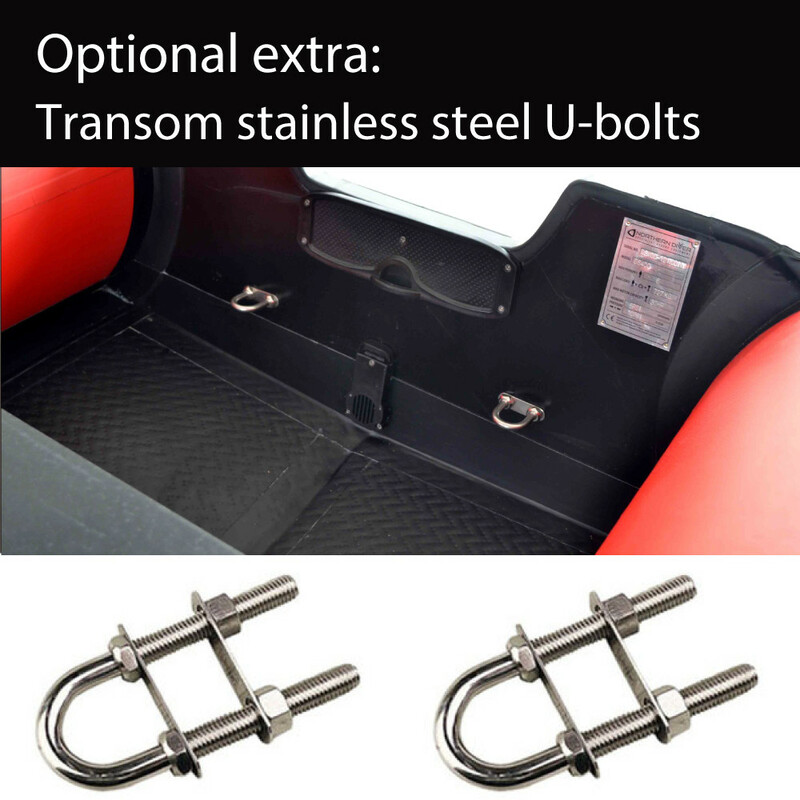 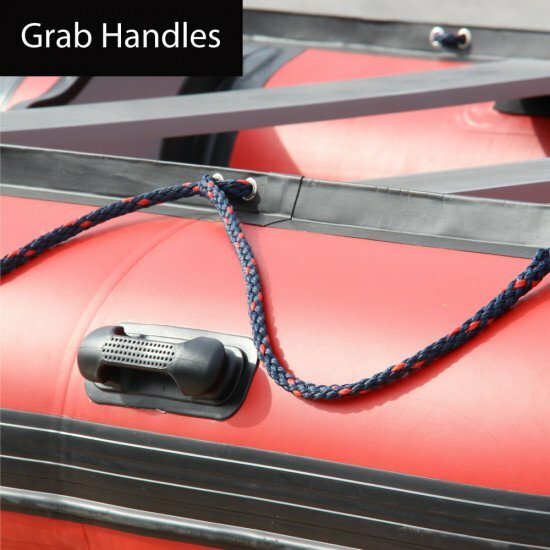 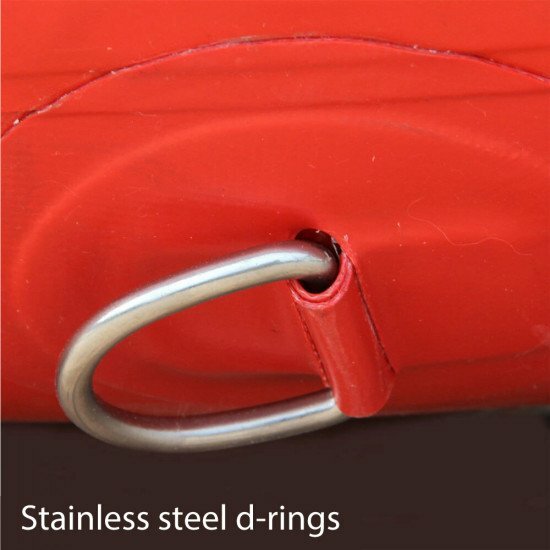 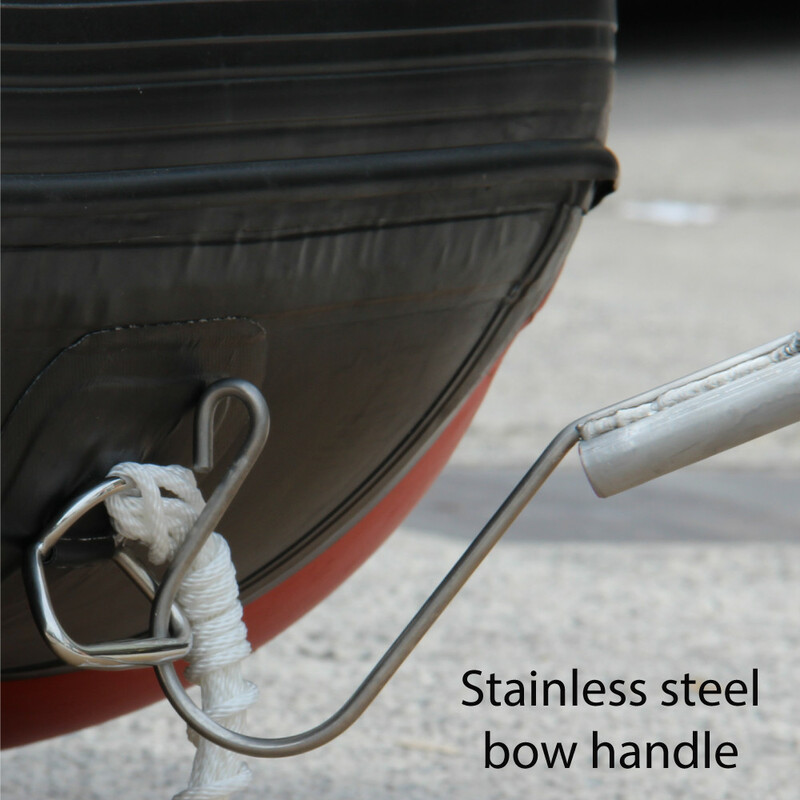 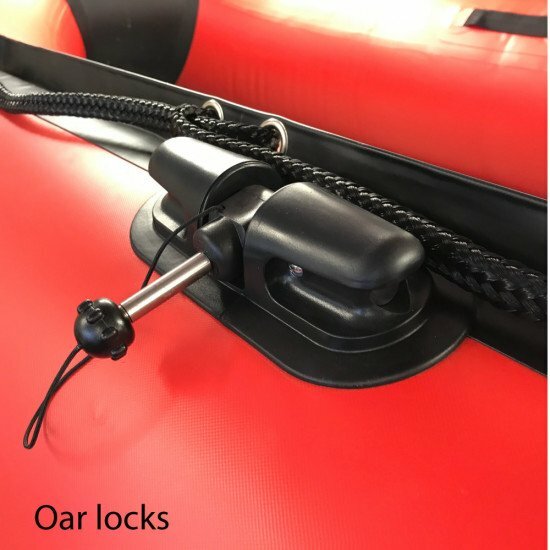 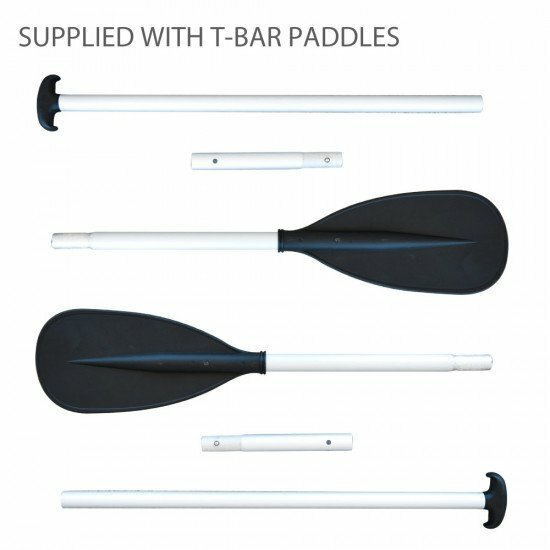 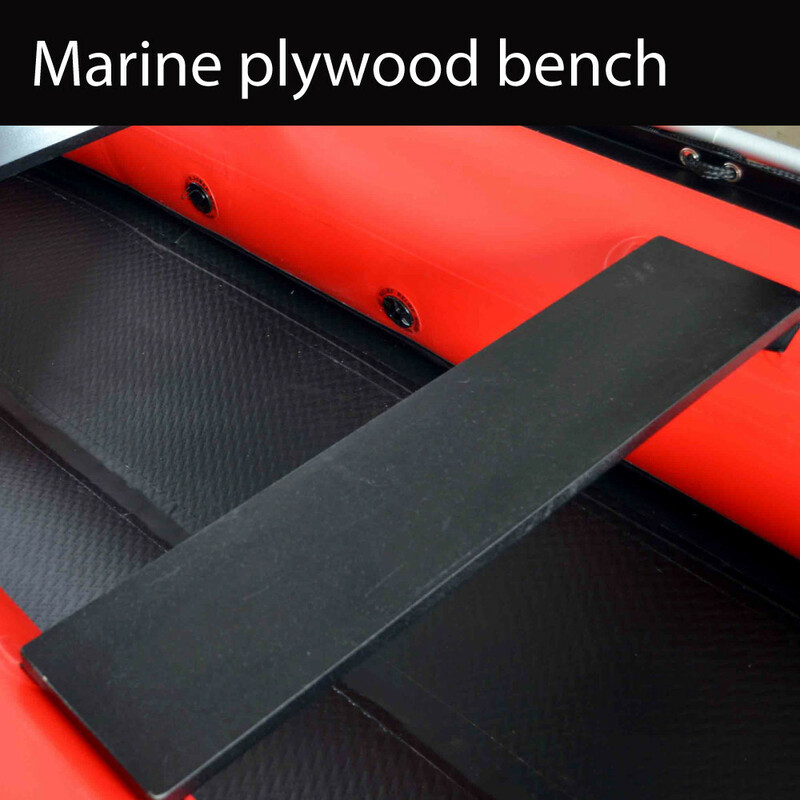 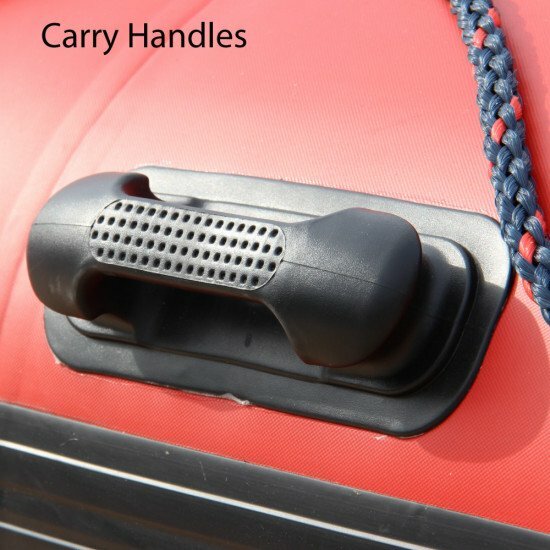 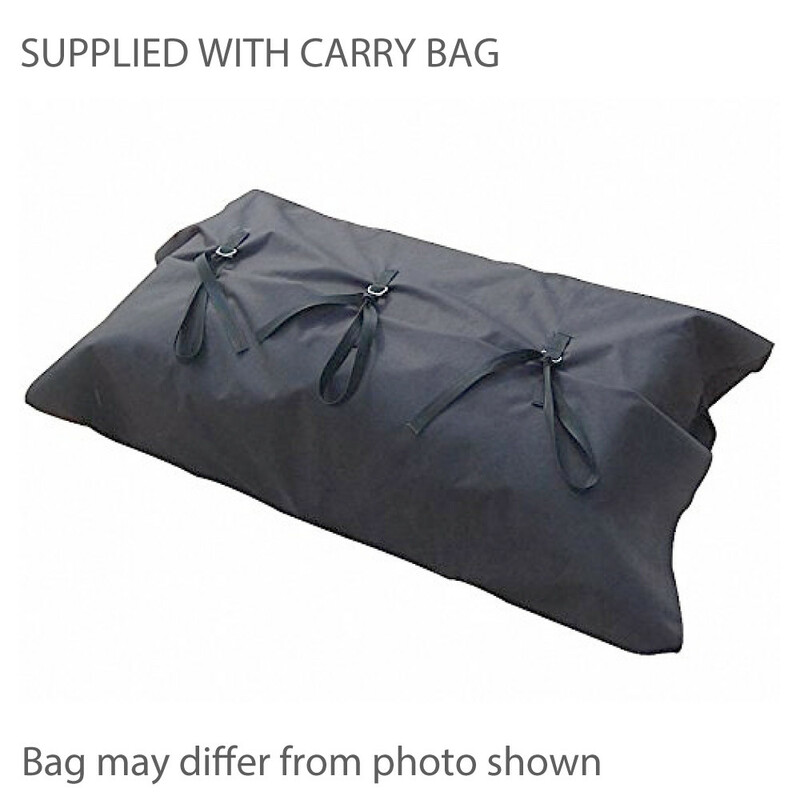 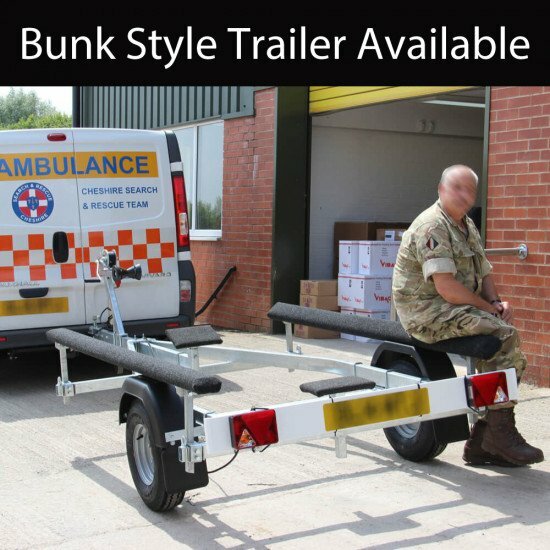 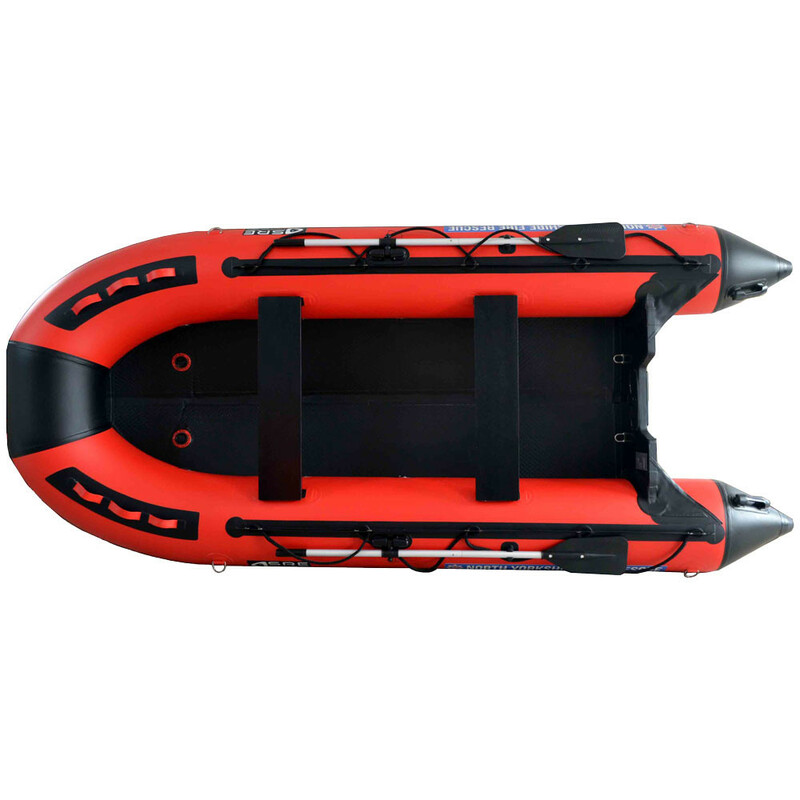 Fitted with 316 stainless steel D-rings, handles, ropes and bench seating, the boat is supplied in a carry case with two paddles, a maintenance kit and a manual air pump - swift inflation systems are also available. 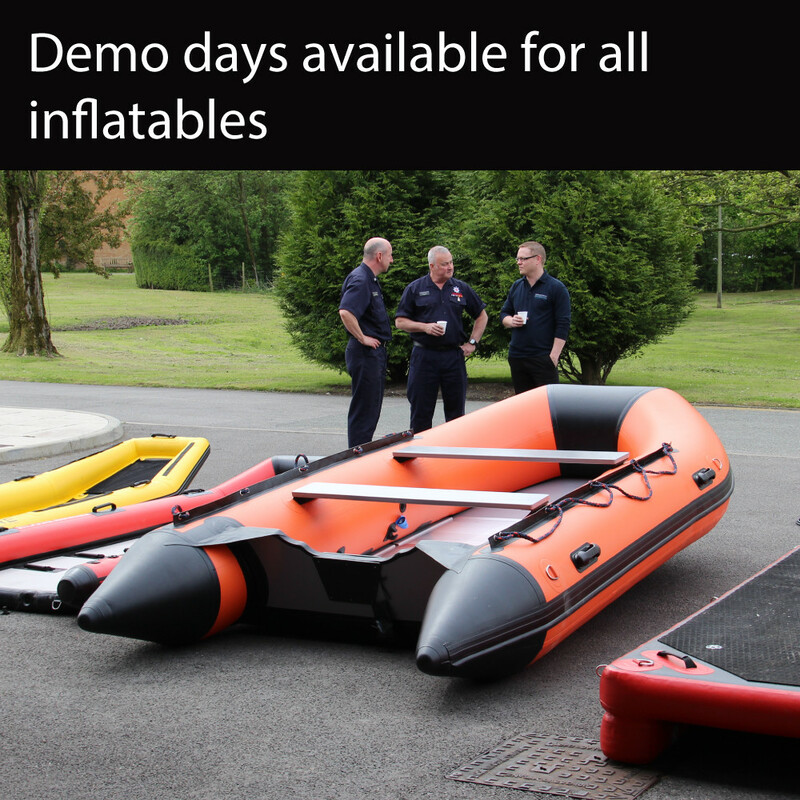 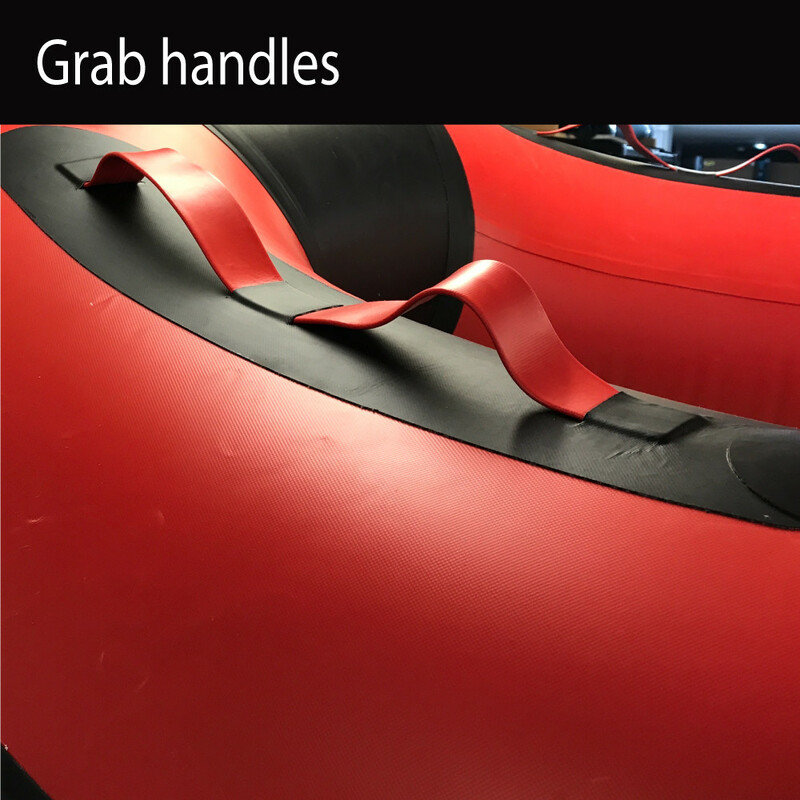 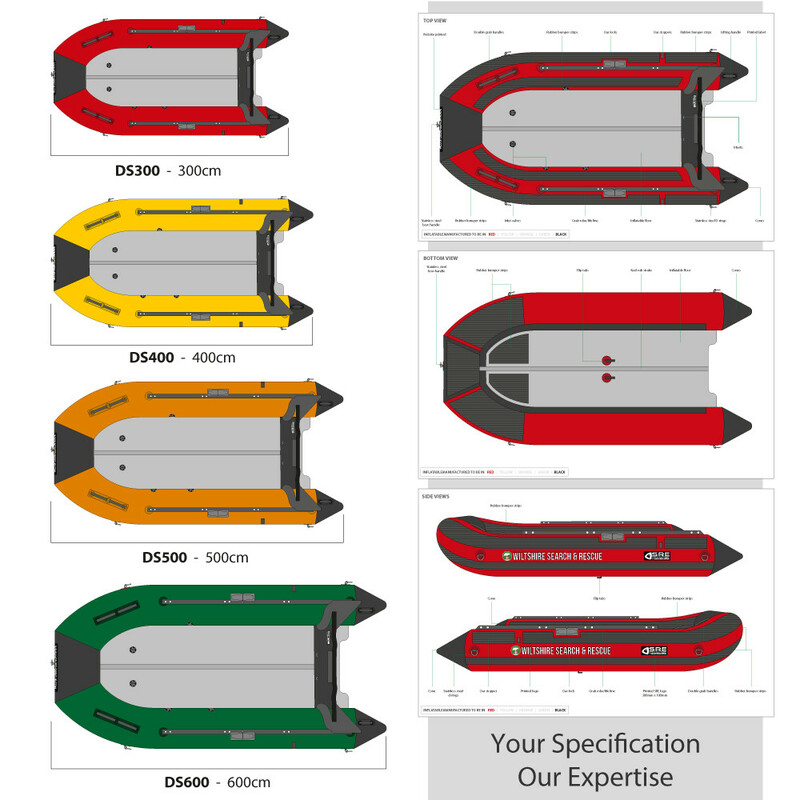 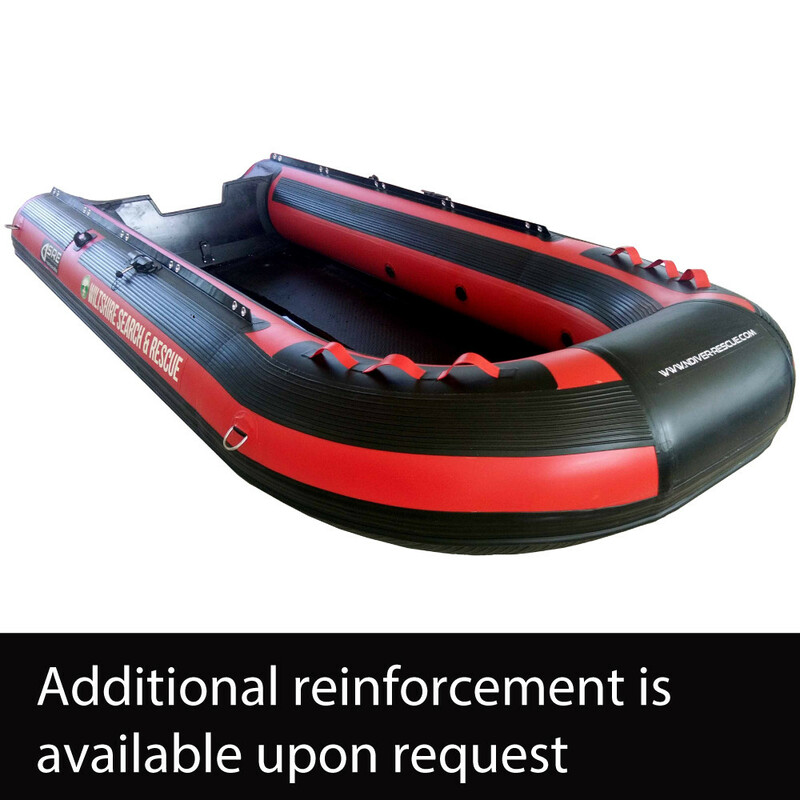 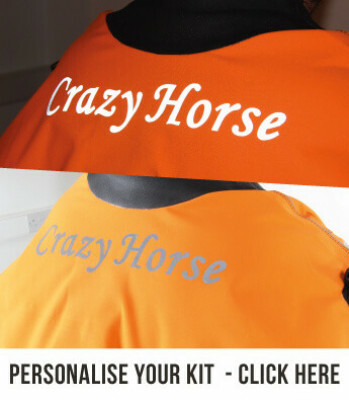 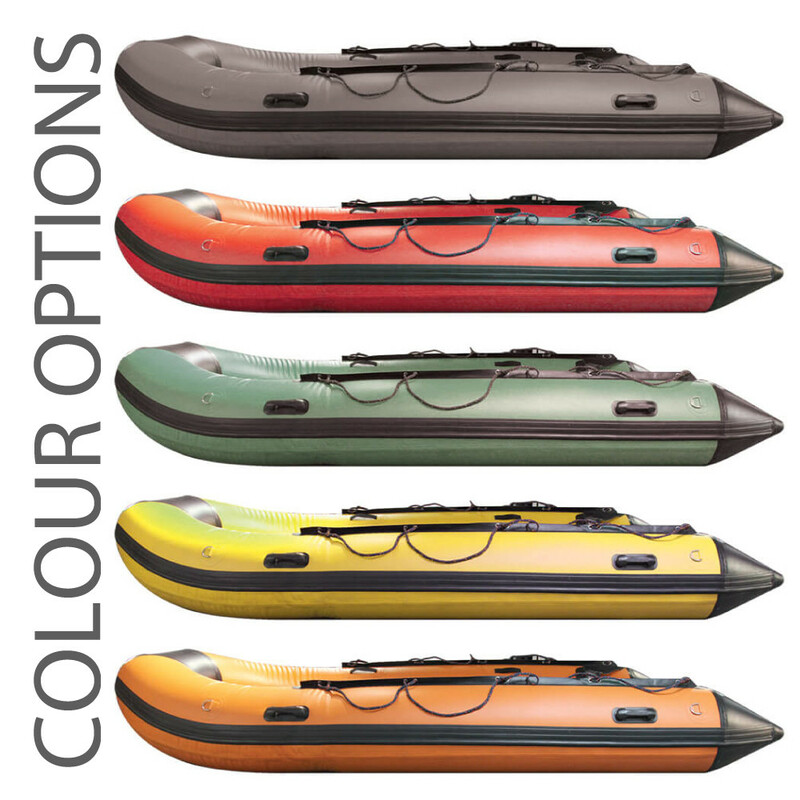 Bespoke inflatable boats are one of our specialties, and other boat options are listed below. 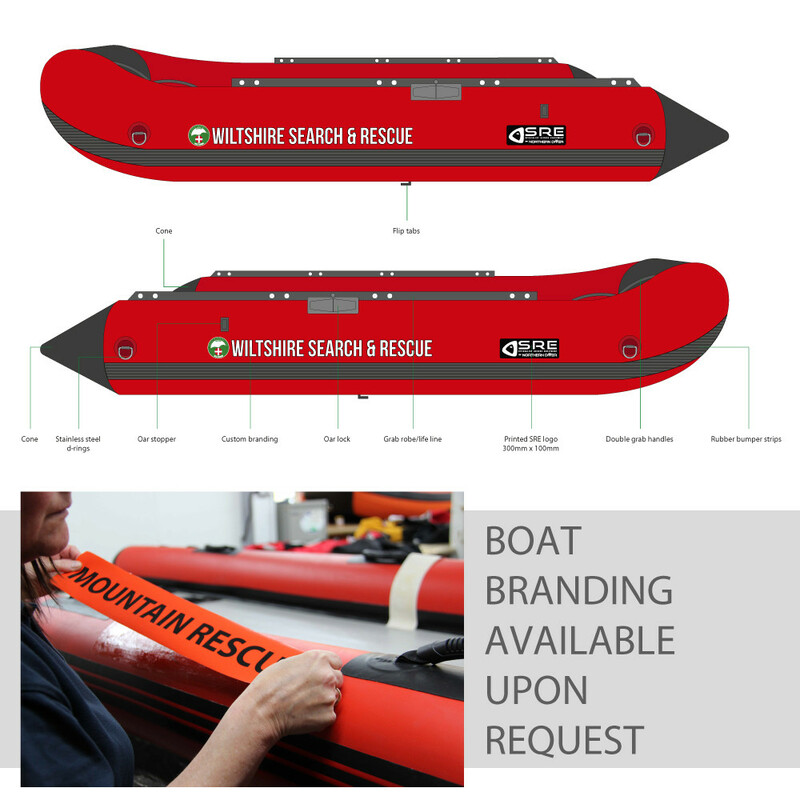 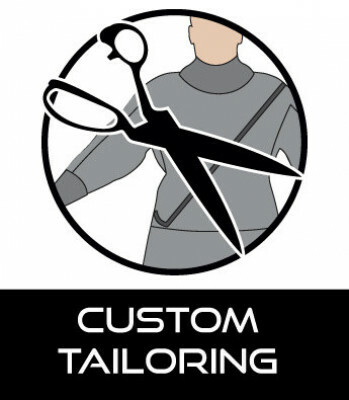 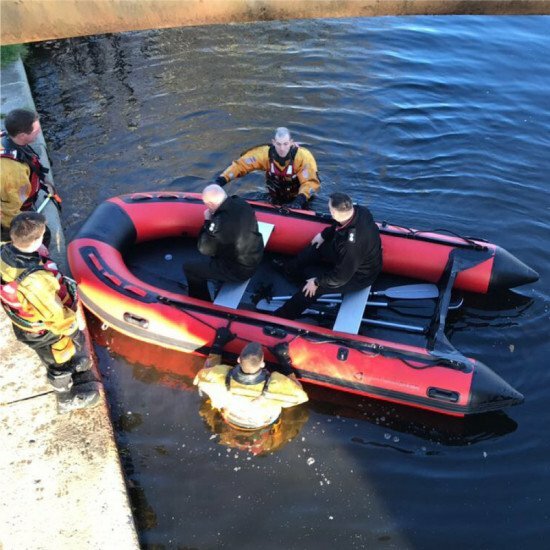 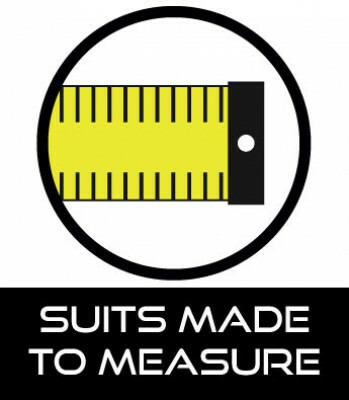 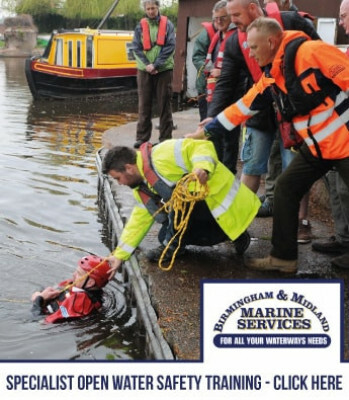 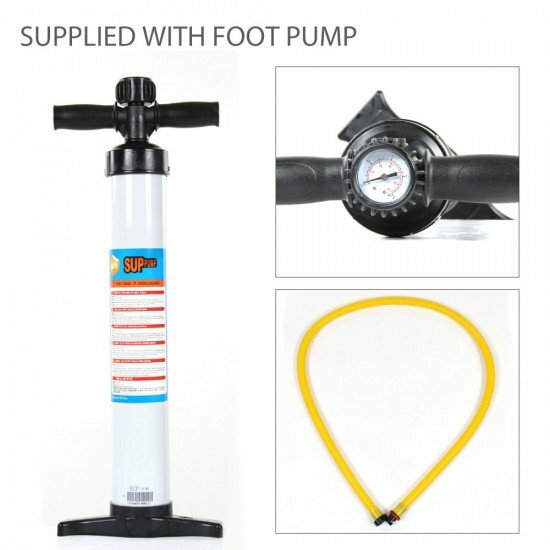 Our Specialist Rescue Equipment team is on hand to assist with your requirements.